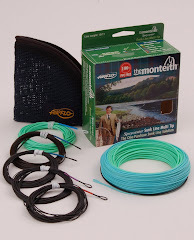 Jock Monteith is a highly experienced Scottish salmon fishing guide, or Ghillie, who has more than 35 years experience salmon fishing on the River Tay and many other Scottish salmon rivers. Jock specializes in selecting the best Scottish salmon fishing waters, or beats, depending on the time of year in order to optmise your chances of catching salmon. Jock's quality service also takes care of all your accommodation requirements, whether it be quality Scottish Bed and Breakfast accommodation, or a Five Star Scottish Hotel. In addition, Jock can arrange Spey Casting instruction and fishing tackle hire for his valued clients. 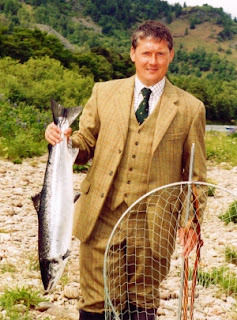 Contact Jock for a memorable Scottish Salmon Fishing Break.